Mar. 1–Apr. 30, visit a local JOANN store and purchase a $1 or $4 clover to support Michigan 4-H! From April 1-May 15, 4-H alumni, volunteers, donors and friends can raise your hand to support 4-H! Each hand raised is a vote to help win $20K for #Mi4H! Nominate a 4-H agricultural volunteer leader by June 1 for the MFB 4-H Excellence in Ag Award and a $1,000 grant! Gifts to the State 4-H Awards Program support 4-H youth leadership development and recognition. Become a sponsor today! 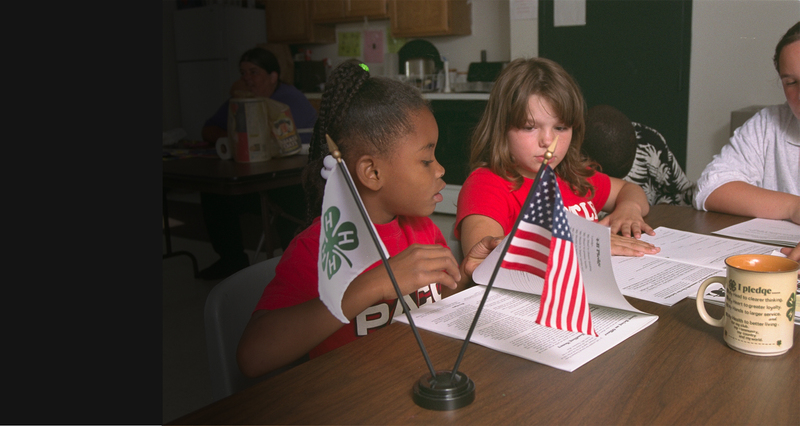 Those who care deeply about 4-H can be a 4-H superhero by leaving a legacy through a planned gift. Looking for 4-H gear? The SHOP 4-H Online Store is filled with everything 4-H. Plus, when you shop using the link below, Michigan 4-H will receive 5% back! The Michigan 4-H Foundation is a 501(c)(3) nonprofit organization which supports Michigan 4-H Youth Development. 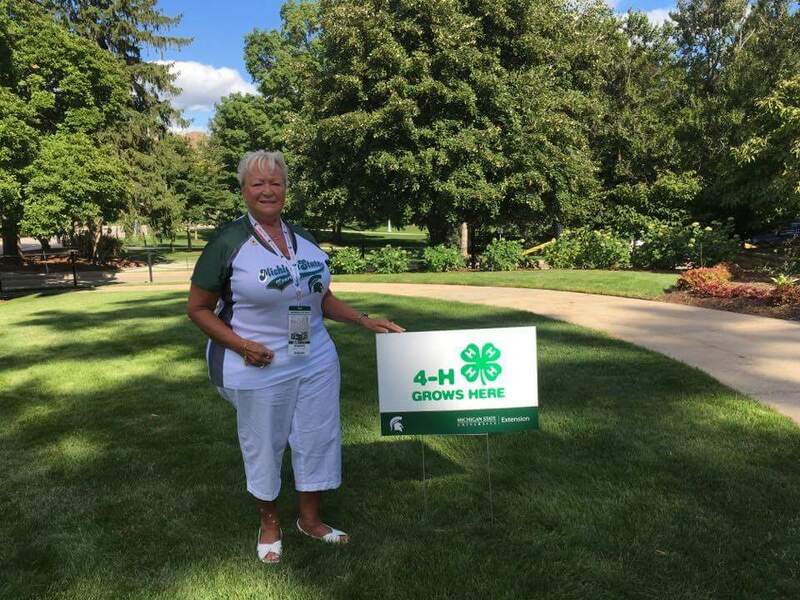 4-H is the youth-serving program of Michigan State University Extension and the largest youth development organization in Michigan, offering a variety of programs to help youth learn critical life skills. Make the Match for your county! Consider a gift to 4-H in your will. Make a gift in memory or tribute to a special person or group. Sponsor a 4-H volunteer training workshop. Establish a 4-H endowed fund for long-term support. We gratefully acknowledge our major corporate partners. For a complete list of our corporate partners, click here.